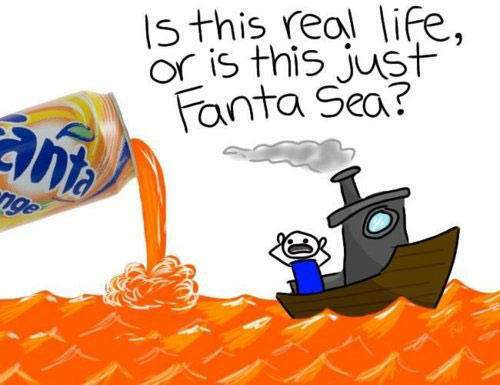 SourceIs this just real life, or is this just Fanta sea...? The flavour will be available from March in 500ml bottles and 330ml cans, as well as a 4x330ml multi-pack and two-litre bottle. Update - Fanta Grape zero sugar is NOW available in 330ml, 500ml and 2l bottles and multipacks, available in selected stores from February and will be nationwide from the end of March. I drink it a lot of the time when I’m on holiday in the Dominican Republic, it’s great! On my recent visit to NYC I was shocked at how many drinks contain artificial flavours. My friend bought a bottle of Fanta Orange and it was the most artificially looking orange drink ever. I get the KA or Old Jamaica ones from B&M three for a quid. It tastes great, had it in Romania a good couple of years ago! More like the Shloer! this taste sooo much better than fizzy Ribena, I love it,it is all I drink when in the USA. Had this in SA and it was a revelation. Was drinking this over 20yrs ago in S.A. Its yummy! Ribena is Blackcurrrants, not grapes... Don't understand the correlation. Hopefully even without sugar it still tastes yummy! 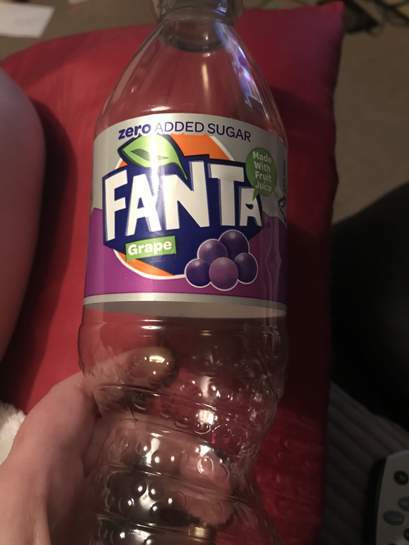 I buy the standard grape fanta from my local South African shop but at a cost! so excited for this, love Fanta Grape, going to be guzzle litres of this stuff now without worry about the sugar. Favourite drink of my entire childhood growing up in South Africa. Have it every year when I go back home just hope it will be as yummy here as it is there. The Fanta orange in SA and here taste nothing alike. Favourite drink of my entire childhood growing up in South Africa. 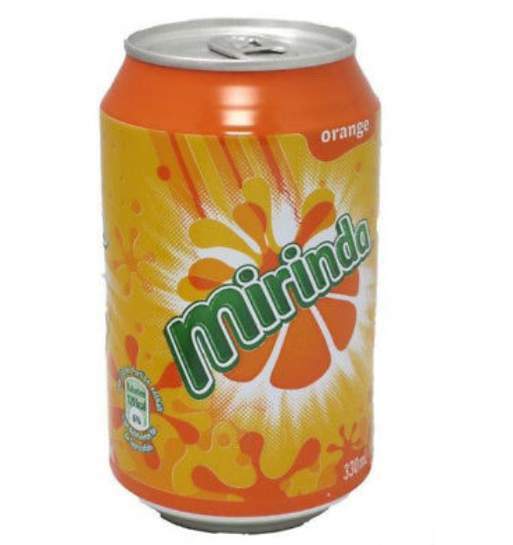 Have it …Favourite drink of my entire childhood growing up in South Africa. Have it every year when I go back home just hope it will be as yummy here as it is there. The Fanta orange in SA and here taste nothing alike. South Africa have had the most amazing Fanta flavours for so long. 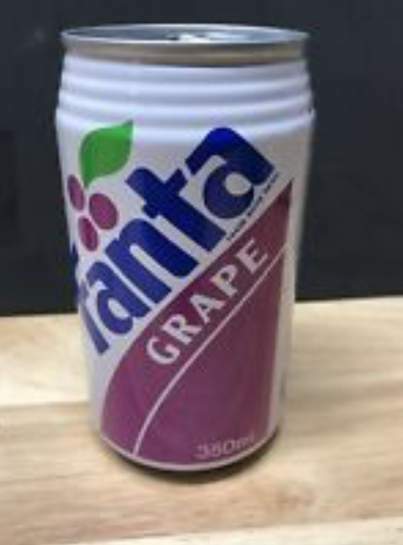 It was well over 20 years ago in South Africa I first discovered the amazing Fanta grape. It was sad coming back to the UK and only been able to have Fanta orange. 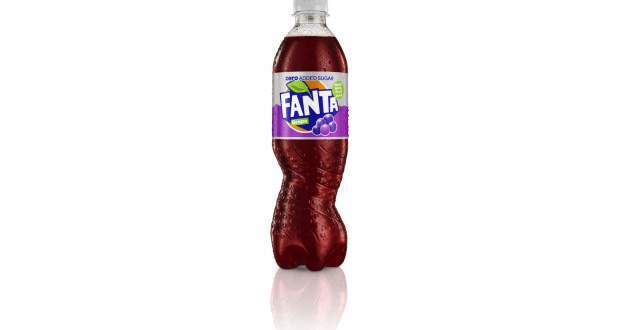 I like those one’s too but this Fanta Grape is going to be zero sugar which sets it apart from those other brands. This has been available at 5 Guys  for as long as I can remember. Tried it overseas. It is okay. Very fake tasting Grape flavour. Ribena is Blackcurrrants, not grapes... Don't understand the correlation. …Ribena is Blackcurrrants, not grapes... Don't understand the correlation. Got a bottle of this tonight in Asda. I've tried the original, and I cant tell the difference. I was hoping it would be like when I tried the American version in a can.